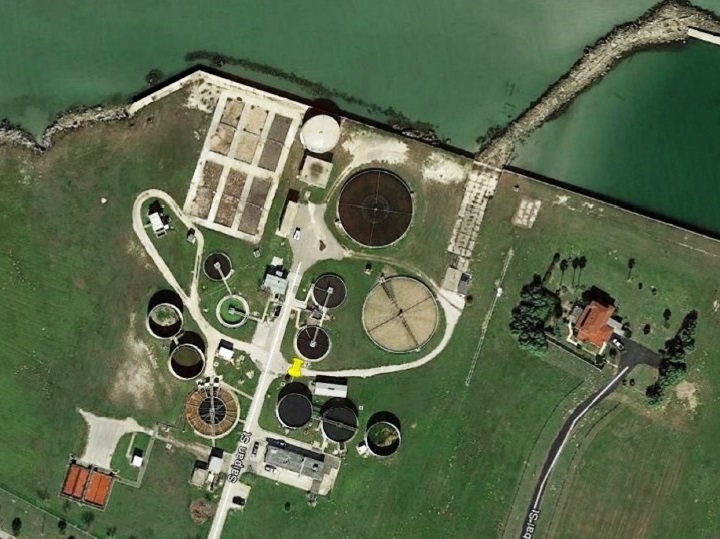 NAS Repair Wastewater Treatment Plant – Joseph J Henderson & Son, Inc.
CORPUS CHRISTI, TX – Joseph J. Henderson & Son, Inc. will be returning to the great state of Texas. We were awarded a $30 million dollar design-bid-build construction contract for the Naval Air Station Repair Wastewater Treatment Plant project located in Corpus Christi. The scope of work will consist of substantial upgrades to the domestic and industrial components of the wastewater treatment facility.